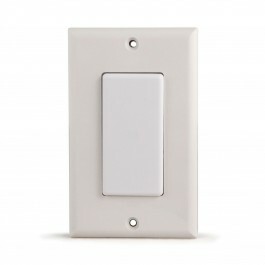 This reader features a solid state relay for controlling door strikes and other devices, a decorative case allowing for indoor J-box mounting, and a ISO 15693 open standard 13.56 MHz technology. The ET-SR-X-D-W Directly Replaces The ET8-SR-X-D-W Model. A contactless smart card and key tag reader, the ET-SR-X-D-W is the next generation in Secura Key technology. 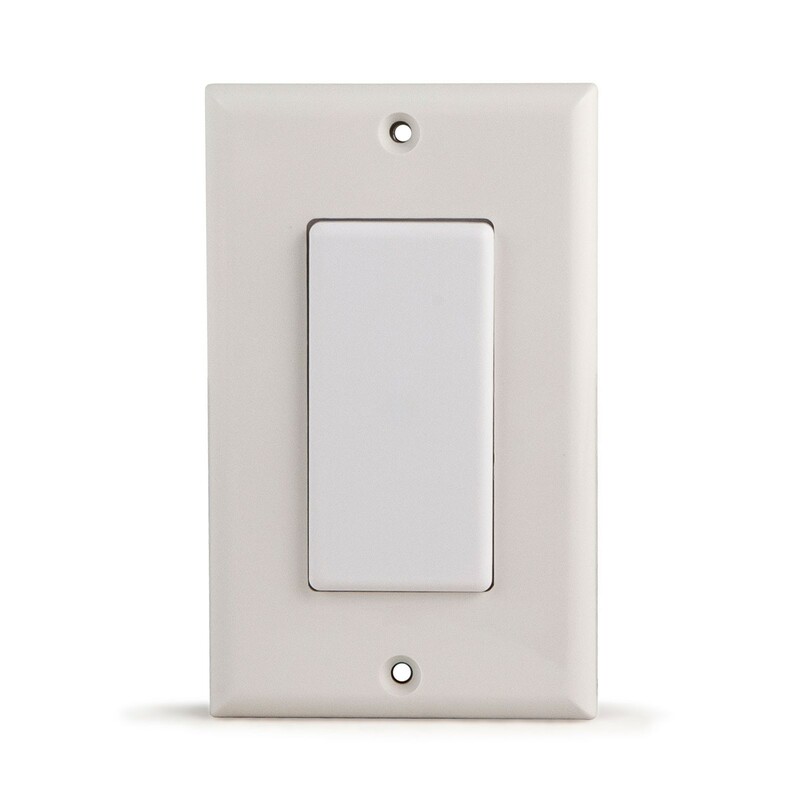 This reader features a solid state relay for controlling door strikes and other devices, a decorative case allowing for indoor J-box mounting, and a ISO 15693 open standard 13.56 MHz technology. Designed for use with e*Tag cards, this versatile smart card reader is also capable of using a variety of other name-brand cards and key tags. UL 294 listed and FCC/CE approved. For Indoor Use Only. This product is covered by a two-year, limited manufacturer's warranty.